Your schedule, your shifts, your time. No minimum amount of hours required. Full time, part time or casual. All of this with one click on your phone. We develop lasting relationships with our clients, by providing highly professional and streamlined services at very competitive prices. We place nurses where they’re needed most. Protect your staff against the flu. We run your workplace flu vaccination. Employee flu shots to suit your schedule. Reduce sickness and boost staff morale. We run flu clinics on your behalf. Add value to your current services. White-labelling/reseller solutions. End to End flu project management. Staff flu vaccinations on your premises. I came back into the workforce after having a lengthy break to care for my child. I was a bit hesitant about starting back as an Agency Midwife but once I met the team at Corporate Care they put me at ease. The support I have had from Corporate Care has been unreal. I have loved working with them. There is no pressure and the difference I have found is that they really care about YOU and they will go that extra mile to make sure you are happy. I would recommend them to any Midwife who is considering working for an agency. After having many shifts cancelled through my old nursing agency my friend and I decided to join Corporate Care. We never looked back as we got all the shifts we needed to enjoy Sydney. Thanks a million guys. 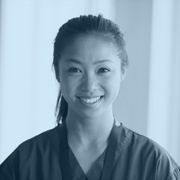 It is a privilege to be part of Corporate Care Nursing agency Sydney. They are very helpful and supportive. They took into consideration my overseas experience as a Nurse and provided me with work within a couple of days. I wish Corporate Care all the best. Whether you need extra cash or would like to try out different hospitals, Corporate Care can help. We have tons of casual nursing shifts available. Perfect for those wanting to do regular part-time agency nursing shifts. Simply choose your days and shifts and we will do the rest for you. For those wanting to do full-time nursing hours and choose when to go away on holiday, when to have days off, avoid night duties or enjoy time off with friends and family. Corporate Care runs Australia-wide workplace flu vaccination programs. Perfect for those immunisation nurses wanting to join our “Flu-Team”. Flu clinics will run between March and June. 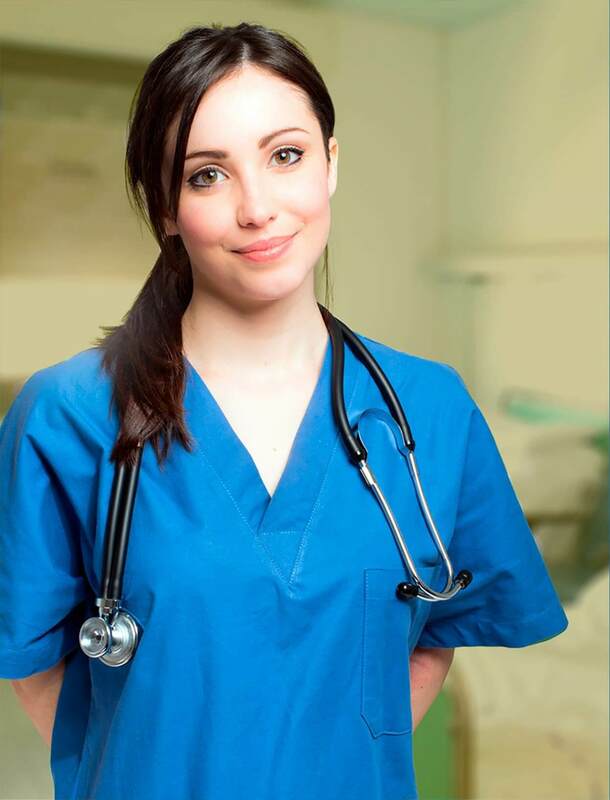 Registered nurse; a world of opportunities. Corporate Care is an industry leader among employee well-being in-office flu vaccination providers in Australia and New Zealand. We simply make your life easy with our paperless Corporate Flu vaccination clinics. We learn about your business, about your scheduling needs and most importantly, about you and your staff. 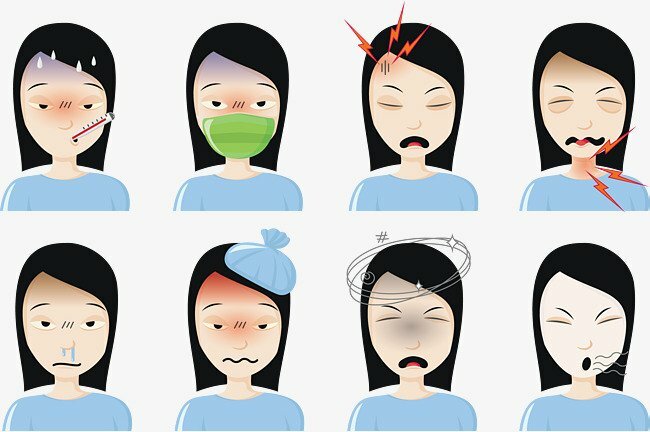 We handle the bookings for you, the reporting and provide free educative/promotional support to help with the running of our workplace Flu Vaccination program. Vaccinating your staff can help to reduce employee absenteeism. Great for them and your business! Our workplace flu vaccination service is easy to organize and affordable for your business – it ticks all the boxes. Our in-office flu vaccination services means minimal disruption for your business. We ensure our onsite flu vaccination clinics run smoothly with minimal disruption. Our immunisation nurses will put your staff at ease during the flu clinic. Our goal is to share our many years of experience in the flu vaccination industry to make your job easier. 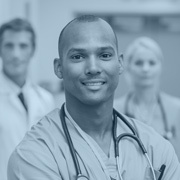 We are a team of healthcare professionals who are passionate about helping our nurses and clients reach their goals. 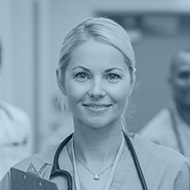 Whether you are looking for a Nursing job in an NSW Health Hospital or looking to hire a Nurse in your public or private facility, Corporate Care Nursing Agency in Sydney can help. We understand nursing, we speak nursing, we love nursing and yes, we do nursing and we do it very well! We know how to best look after you because we are one of you. 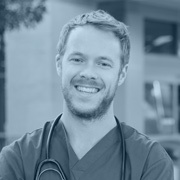 We’ve been on and off the nursing field in different countries and specialities. Let’s talk! It might sound like a cliché, but our success is about teamwork and having “top shelf” nurses and doctors willing to go the extra mile to keep our customers happy. We truly believe in what we preach, and that is; protect you, your family and those around you from the flu. Our management team have many years experience on and off the field; vaccinating employees and coordinating flu vaccination programs for small, medium and large organisations all over Australia and New Zealand. 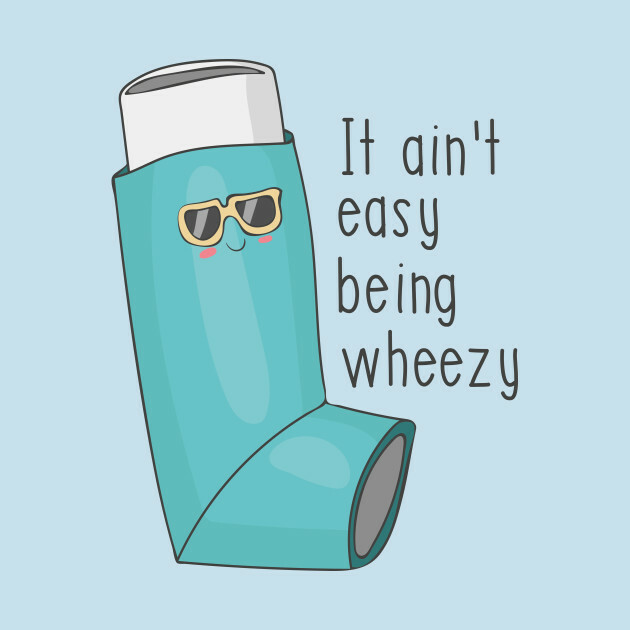 We know how to make your life easy, we know how to run smooth flu and wellness programs at work. Try us out! With over 750 jobs scheduled and over 30,000 vaccines administered in 2018, you know you are in very good hands. We are not only trusted by hundreds of businesses in Australia but also by other flu vaccination providers and leading insurance companies that trust and outsource their clients on to us. We are ready for 2019! Are you? No matter where you are in Australia, chances are Corporate Care can organise a flu vaccination program at your workplace. We have qualified and professional Immunisation Nurses in every state. 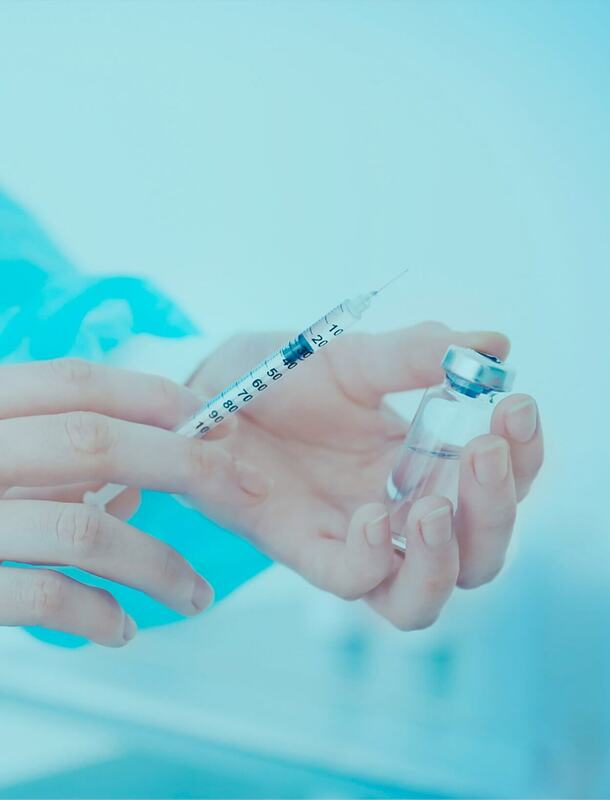 In line with the latest research, Corporate Care will only offer Quadrivalent Influenza Vaccine (4 strains) in its flu programs. We strive to offer the best value for money in all our onsite flu vaccination programs. In 2018, Corporate Care vaccinated over 30,000 employees in Australia and New Zealand. Don’t miss out! Book your 2019 Flu Vaccination program now. Would like to partner with us?